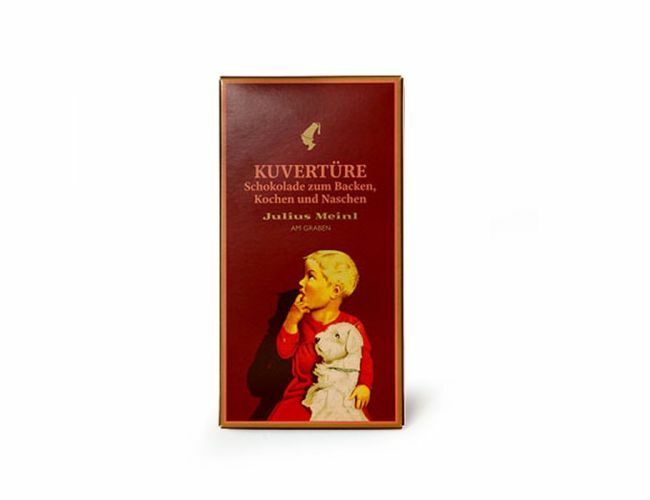 This chocolate couverture is produced to a traditional recipe with selected ingredients and is ideal for covering and dipping tarts, cakes and baked goodies. Simply let it melt in a bain-marie or in the microwave and use wherever you like. cocoa mass, sugar, cocoa butter, emulsifier: soya lecithin.